Our company is reliable, and our work is trusted. We provide worry-free service you can always count on. This means if you have a recurring problem, just pick up and repair it free of charge*! Ostrya is an established New York based company, specialised in Computer Repairs and Services, We repair out of warranty laptops and Computer. Life without our Pc’s, laptops & printers is just unimaginable! 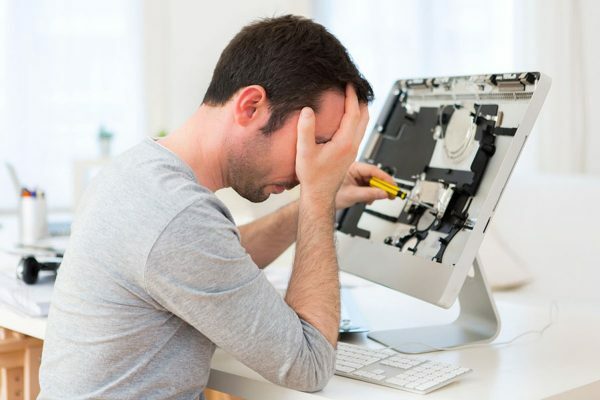 So if these are ailing with hardware or software issues and you are wondering who will fix my PC instantly Our certified experts will resolve them all. 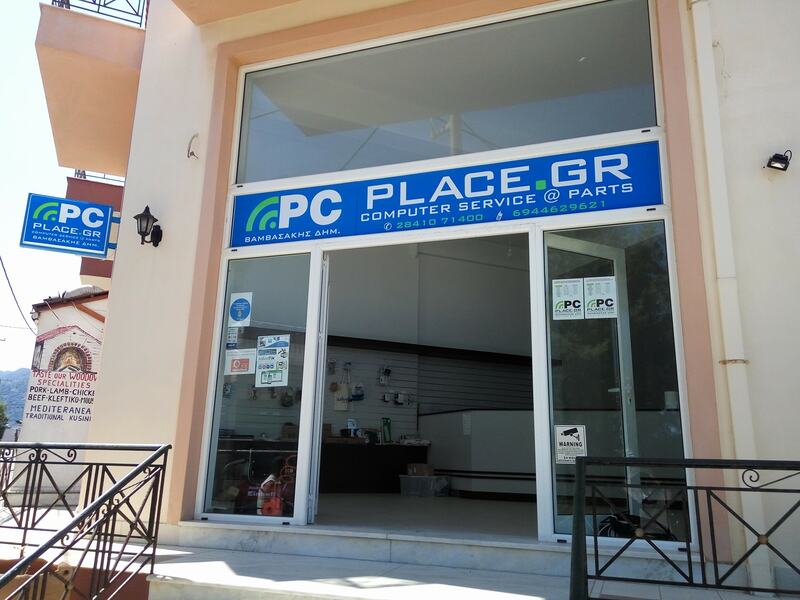 From computer repair services, laptop repair services to printer repair services Our expert shall detect all concerns and accomplish everything from software installation to motherboard repair.